In 1993 Hardy graduated the Medical Academy of Latvia, Paediatric Faculty and got an anaesthesiologist – reanimatologist qualifications. Since 2003 leads Department of Anaesthesia in Children’s Clinical University Hospital. 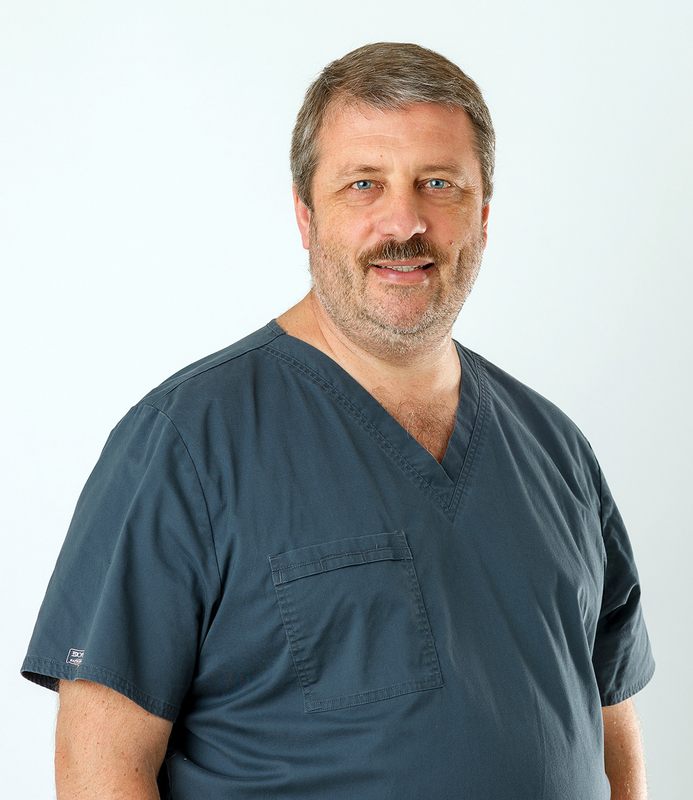 Since 2012 anaesthesiologist – reanimatologist of the dental clinic SIROWA Riga, working also in RSU maxillofacial centre. Doctor is a professor and gives practical trainings at Postgraduate department students at Riga Stradins University.